Michael March joined RMG as an attorney in the firm’s tax controversy group in February of 2018. His practice focuses on representing individual and businesses throughout all stages of federal and state tax controversies, international tax disclosures, and financial consulting and arbitration. Prior to joining RMG, Michael served as a judicial law clerk for The Honorable Philip S. Jackson in the Circuit Court for Baltimore City. Michael earned his Juris Doctor from the University of Baltimore School of Law where he was the President of the Business and Tax Law Association, Student Liaison for the Maryland State Bar Association Tax Council, and a student attorney at the Tax Clinic. While attending law school at night, Michael worked at an accounting firm during the day where he concentrated on financial statement compilations, deferred compensation plans, and security trading analysis. 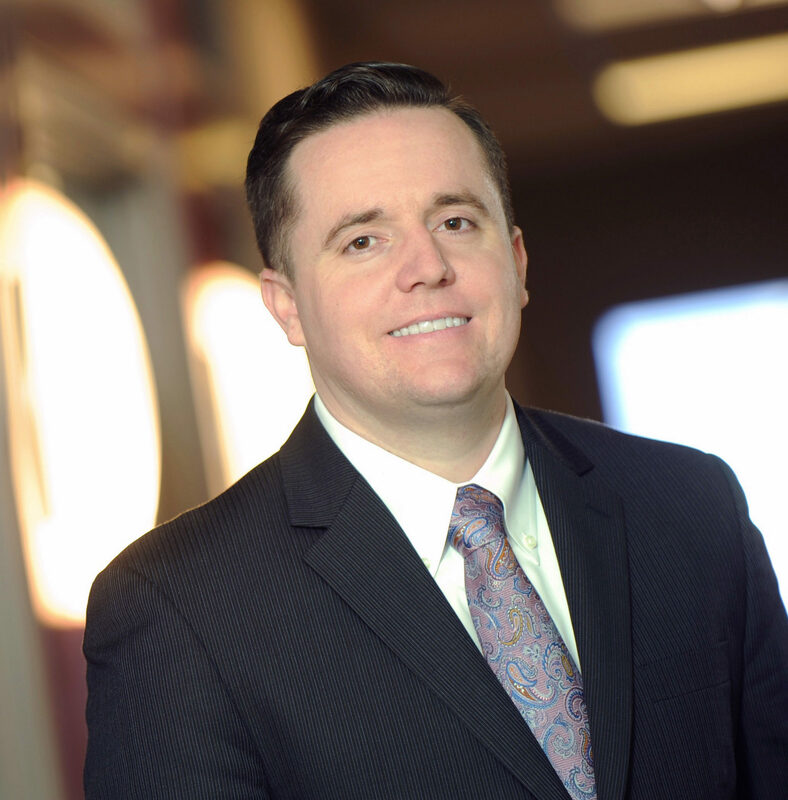 Prior to attending law school, Michael earned dual degrees in Accounting and Corporate Finance from Salisbury University. After graduation, he obtained his Series 7 license and worked at a global investment firm where he focused on FINRA audits, corporate investigations, and domestic and international financial disclosures. Michael is currently pursuing his LLM in Taxation at Georgetown University Law Center with a certification in International Taxation. He is admitted to practice in the State and Federal Courts of Maryland, U.S. Tax Court, and the District of Columbia.